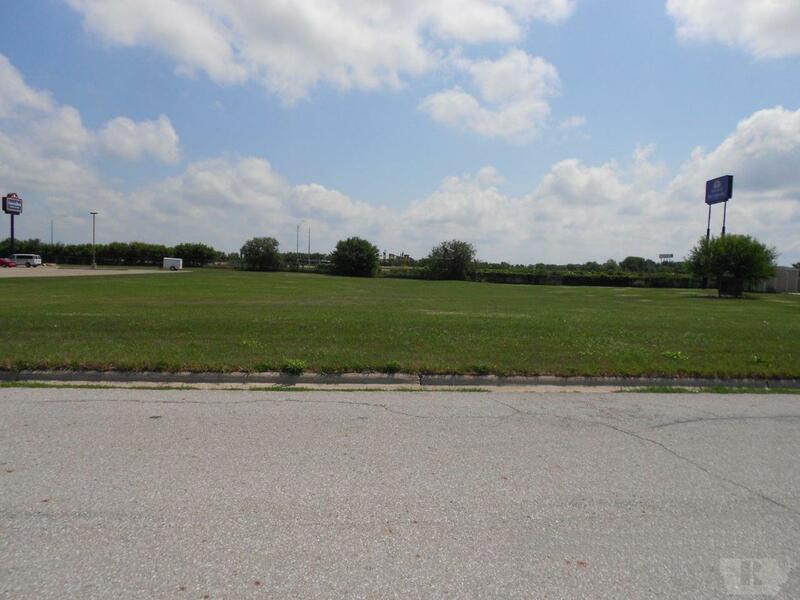 Excellent opportunity for your future business with good visibility from interstate and easy access from I-35 & US Hwy 18. If you are looking to build a new business or expand your existing, this lot deserves a closer look. Located primarily between fast food restaurants and hotels. Call a Real Estate agent today for more details. Lot Dimensions 155 X 264 Appx.